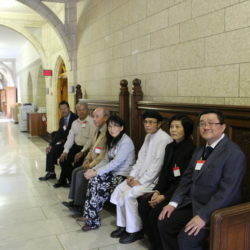 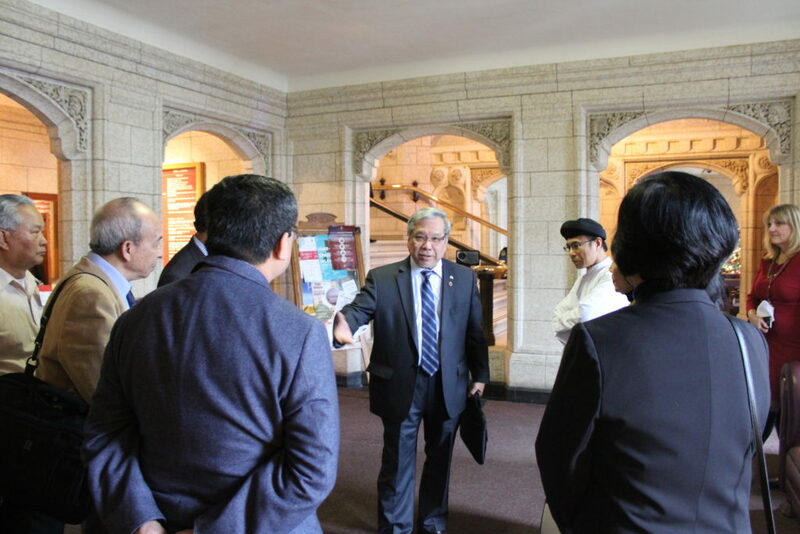 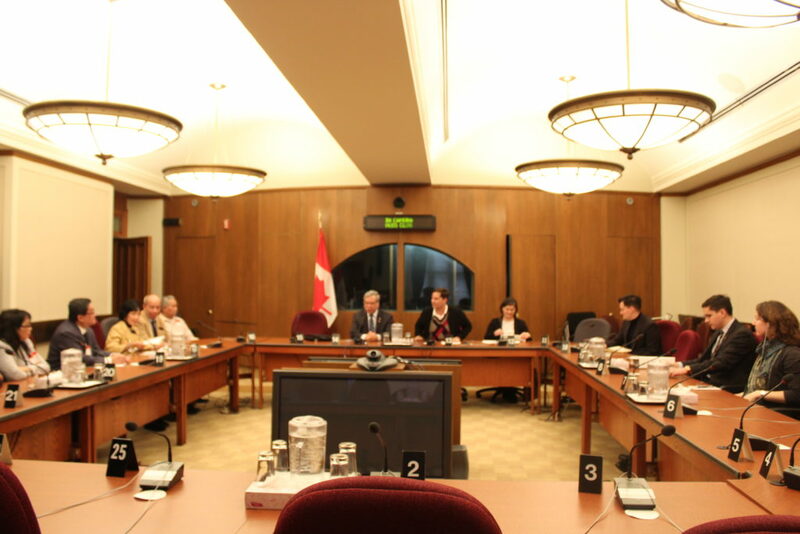 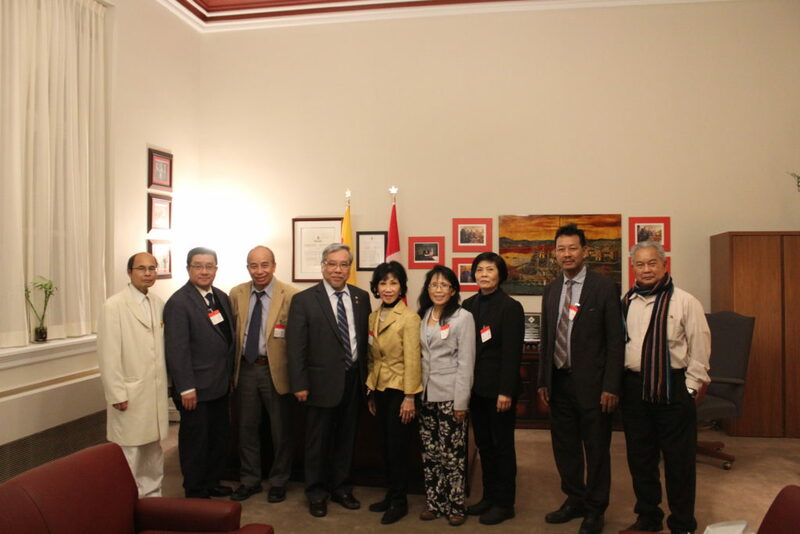 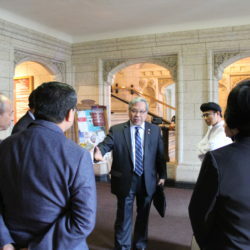 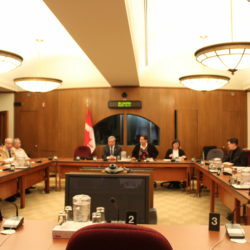 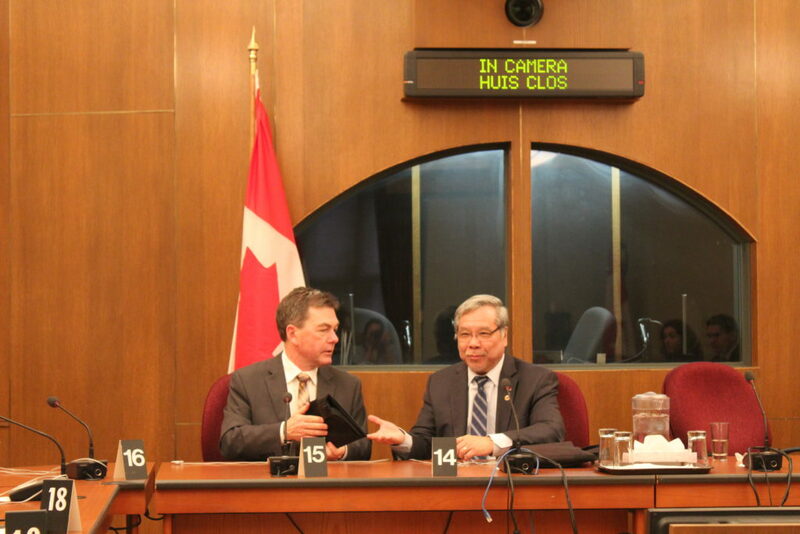 On Tuesday, November 27, Senator Ngo’s office organized and hosted a special meeting on Parliament Hill to discuss the human rights situation related to the Vietnamese Montagnards (Hmong) refugees in Thailand. 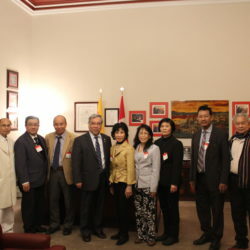 Systematic oppression conducted by the Vietnamese Communist Party over the past years has severely oppressed this religious minority who continues to endure harassment, forced displacement, and intrusive restrictions to their cultural and religious rights. 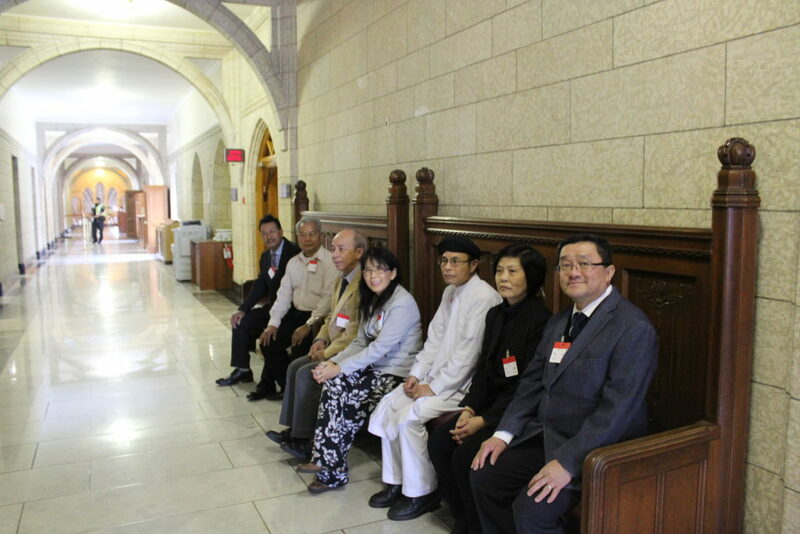 With this in mind, the meeting served to discuss ways to advocate for a greater respect of religious freedom in Vietnam, and to aid the many Montagnards refugee families in Thailand who face the risk of possible repatriation. 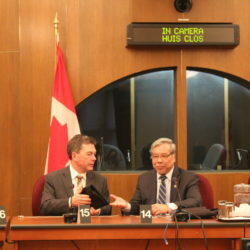 In addition to several distinguished guests from the Vietnamese community in Canada and the United States, Senator Ngo also welcomed the participation of Mr. Jean-Nicolas Beuze, Canada Director of the UNHCR, and MP David Anderson.